The holiday shopping season is in high gear. The Caddis Fly has ramped up it’s inventory with all the best fly fishing gifts around. I prepped a video with some highlights but our bandwidth is just not enough for YouTube uploads from Cedar Lodge. 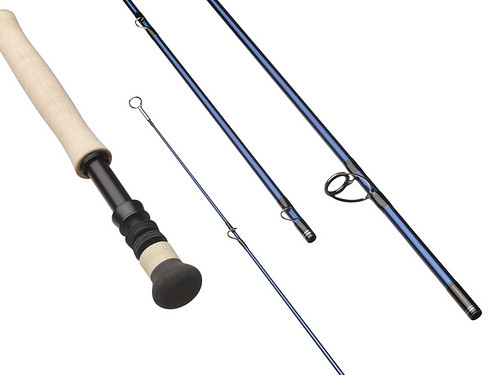 Here are a few gift suggestions for the fly fisher in your life this Christmas season. There is still time to come down to the shop or have any of the items listed below shipped. Reminder: Our Christmas Party will take place on the evening of Dec 18th 4-8pm. Please come by and enjoy food, beverage and great deals on everything in the shop. 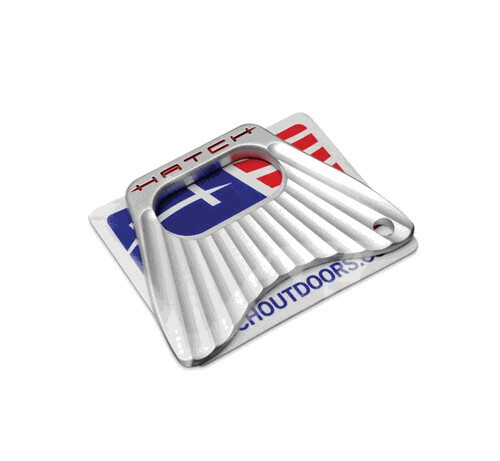 Hatch Fish Tail Bottle Opener is a must for any boat, tackle bag, kitchen drawer, vest, key chain… you get the point. The Fish Tail Bottle Opener is as solid as Hatch Reels. The Tacky Fly Box employs a heat resistant silicon pressure fit for your flies. Magnetic closures are easy to open and shut tightly. The slim design fits in most any vest, pack or sling pocket. 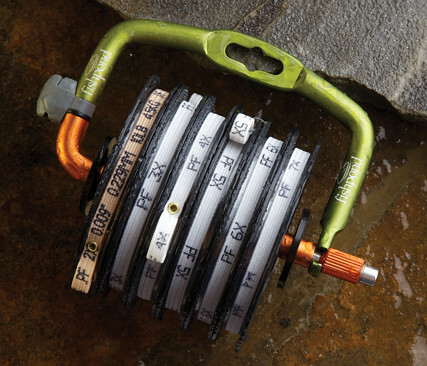 The Fishpond Headgate Tippet Holder/Dispenser keeps your tippet handy, visible and organized. It’s a super cool innovation from our friends at Fishpond. Air Lock indicators allow for easy depth adjustment when you are nymphing, if you are planning on grabbing a few flies for a stocking stuffer add some Air Lock indicators to prep for winter and spring nymphing. 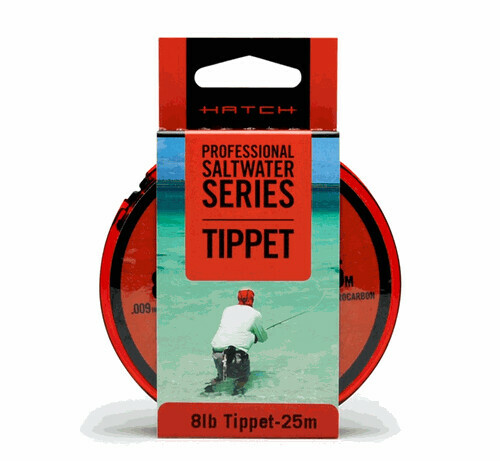 Hatch Professional Series Tippet is high quality fluorocarbon perfect for any saltwater trip. If your gift recipient has a saltwater trip on the horizon Hatch Tippet is a great addition for the stocking. These won’t fit in the stocking but are fantastic gifts for the angler. 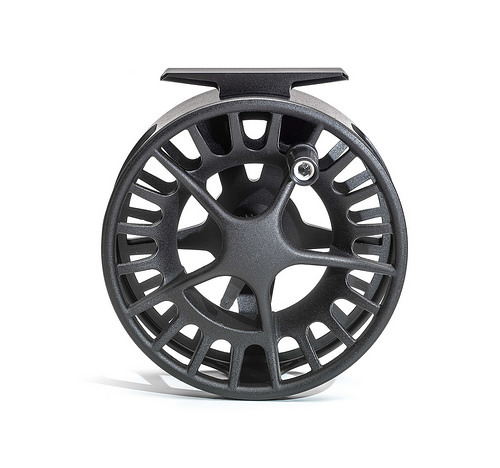 Keep reels safe and organized with the Fishpond’s newest reel and gear case. 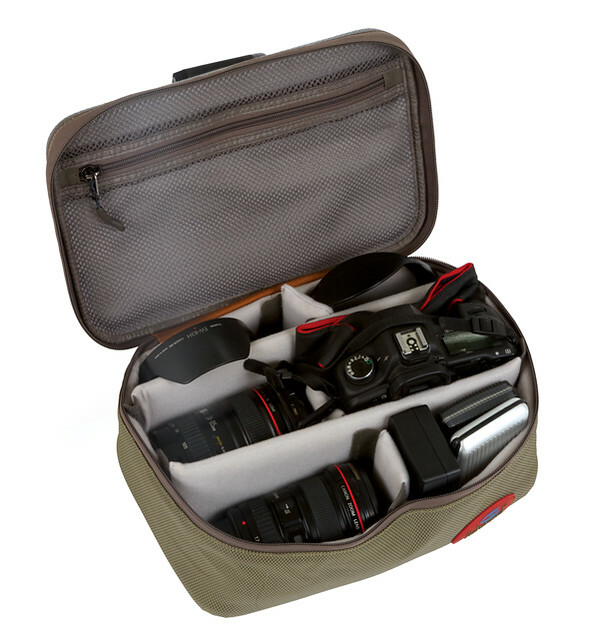 The Fishpond Sweetwater Fly Reel Case XXL is padded and divided to keep your gear visible and protected. The Portable LED Fly Tying Light doesn’t require a cord. It’s compact and runs on batteries. It attaches to most any vise and allows you to direct ample light to your work. 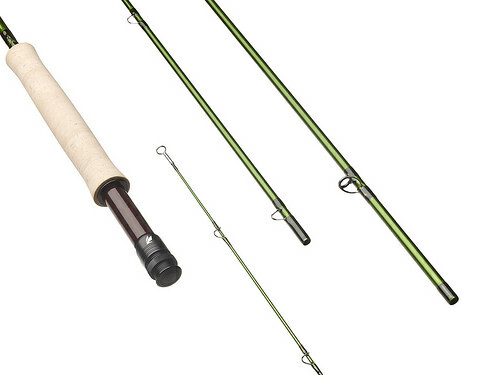 Sage’s newest fly rod offering is the ACCEL Rod Series. It’s butter smooth action is moderately fast and a pleasure to fish with. Of course the ACCEL looks great and comes with Sage’s Lifetime Warranty. 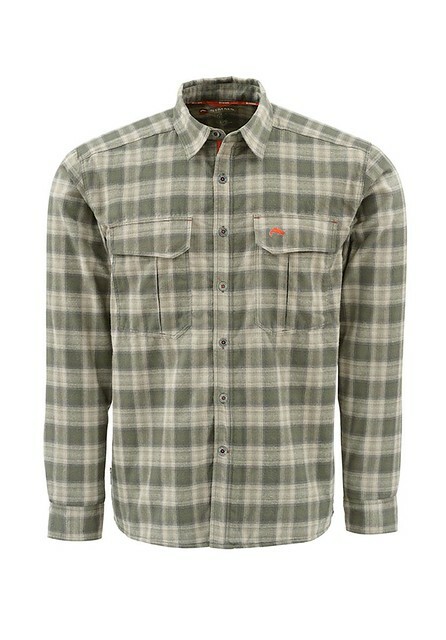 The Simms Coldweather Shirt is a fall/winter classic. A technical flannel you can wear on the stream or around town. 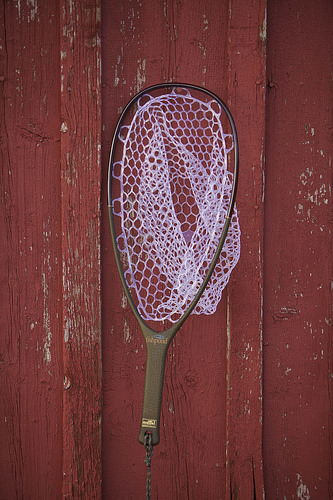 The newest in Fishpond’s very successful line of Nomad nets. The Fishpond Native Net is perfect for the wading angler and is very manageable lashed to a vest or pack. The Lamson Waterworks Remix Reel has a machined frame and cast spool to go along with a proven drag system. It’s an excellent value in the very competitive reel market. You can add additional “color sleeves” to the Remix to spice up your reel. The Sage Salt fly rod is constructed with the Sage’s “Konnetic Technology” and performs best when conditions are against you. Wind and heavy flies turn over at distance when it counts. For the Saltwater angler the Salt is as good as it gets. 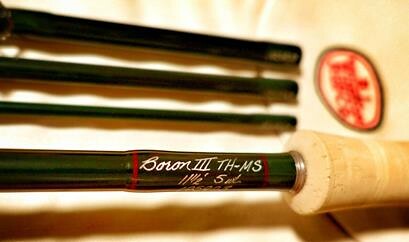 For the angler with one of everything we present the Winston’s new Micro Spey Rods. Elegant lightweight swinging tools that are perfect for trout and small water “steelheading”. These are an absolute joy to cast and land fish with. Constructed beautifully by the skilled crafts people in Twin Bridges Montana. This entry was posted in Fly Fishing Gear Review, Oregon Fly Fishing Tips, Shop Sales and Specials. Bookmark the permalink.